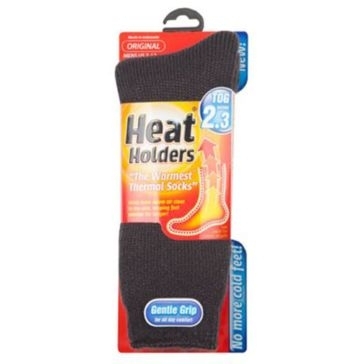 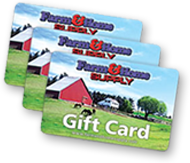 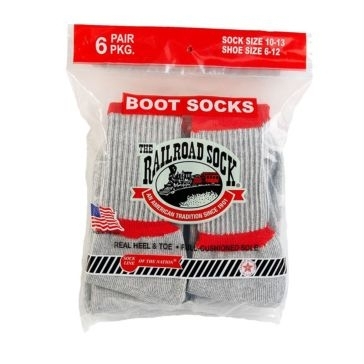 There's nothing like a good pair of socks to complement your shoes or boots, and you can find dozens of comfortable socks at Farm & Home Supply. 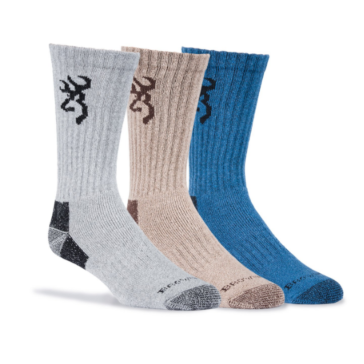 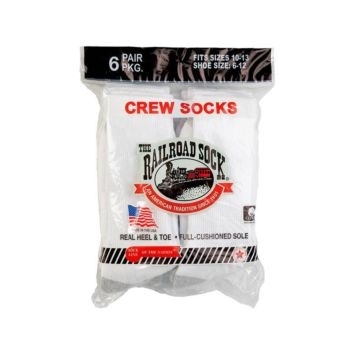 These men's socks, women's socks and kid's socks come in styles for all seasons and all types of feet. 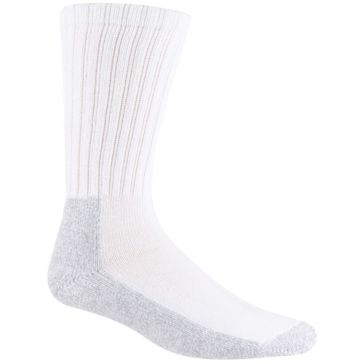 No-show socks and ankle socks are often worn in the summer time as they help your tootsies stay cool. 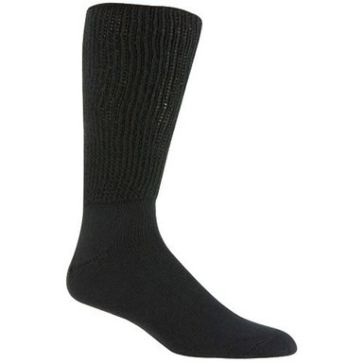 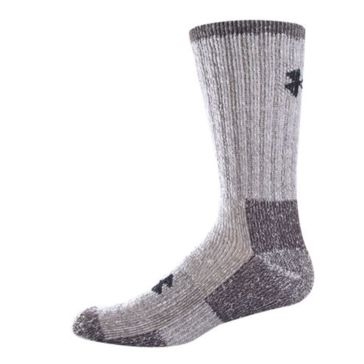 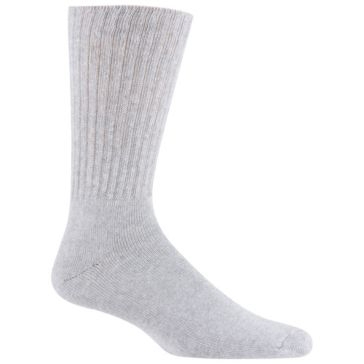 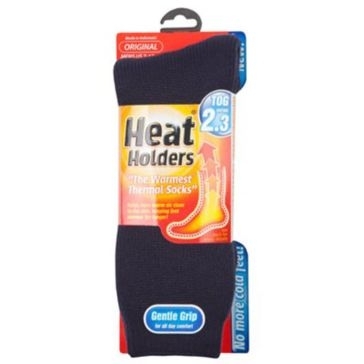 In the winter, try out wool socks or even heated socks that have built-in wiring to provide warmth. 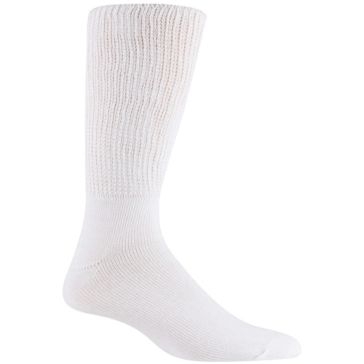 Therapeutic socks are just what they sound like, relieving soreness and swelling from demanding activity or from nerve problems. 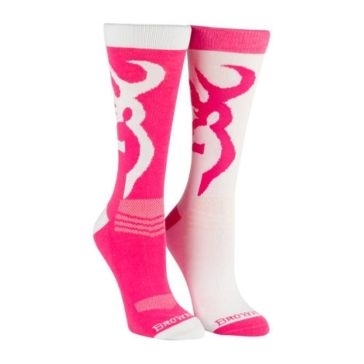 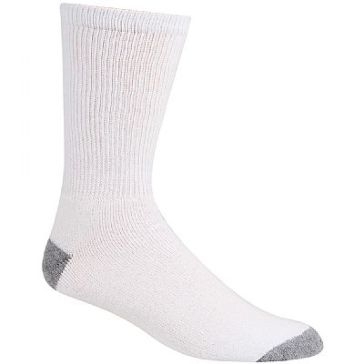 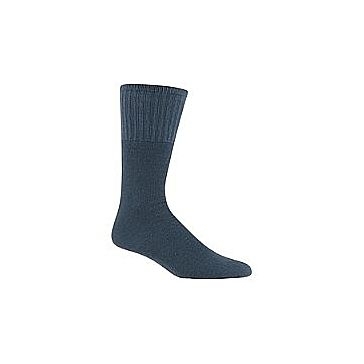 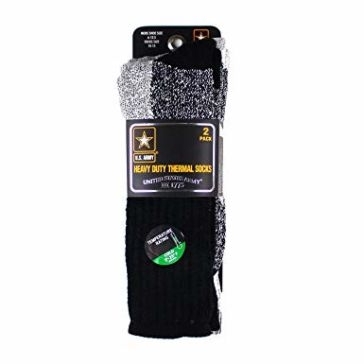 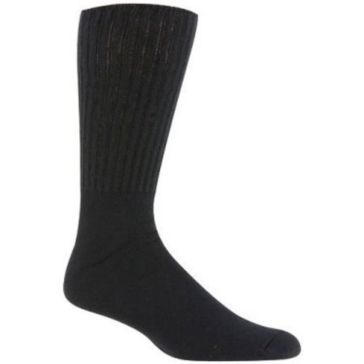 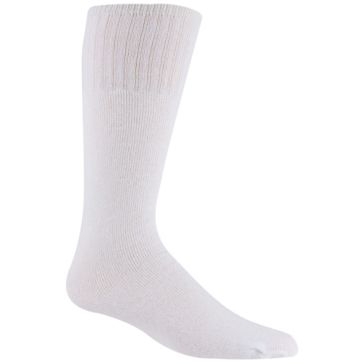 We carry socks from the top clothing makers in the country, with some of them specializing in certain styles. 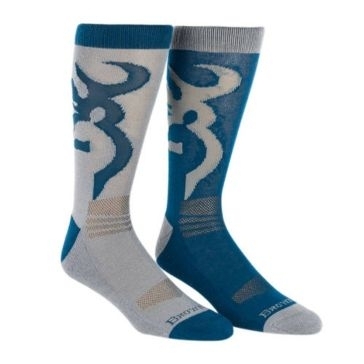 Browning crew socks are designed for hunters with their full cushioning and arch support on all-day adventures. 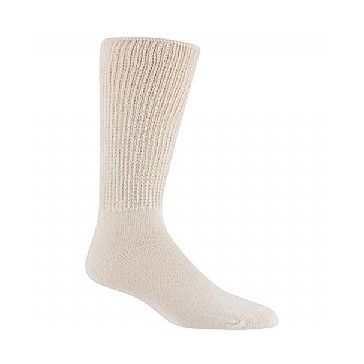 If you're working on the farm or in the cold, Carhartt work socks for boots will kick cold and abrasions to the curb. 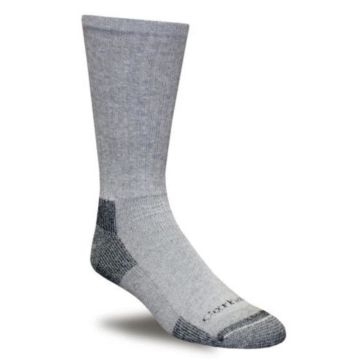 All of our socks work hard to reduce blisters, sweat and odor for active folks. 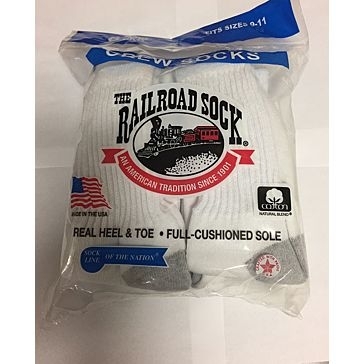 There are so many styles, sizes and colors to choose from that anyone in need of new socks can get the ones that fit them the best.